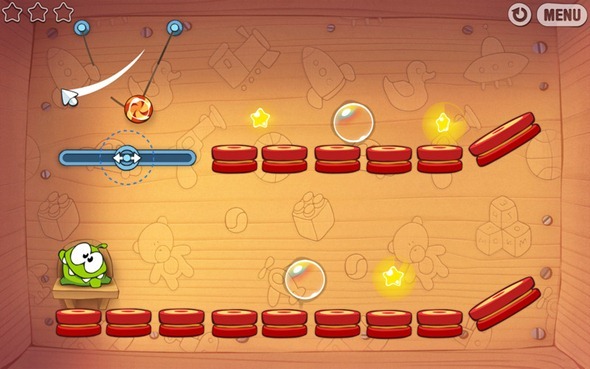 The very popular iOS game Cut the Rope has just arrived in the Mac App Store. The award-winning, physics-based game now has new high-resolution graphics and improved game mechanics that have been optimized to run on OS X machines with resolutions up to 2560 x 1440 pixels. 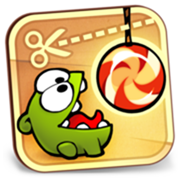 Cut the Rope for Mac has been adjusted with longer reaction times to allow for new rope-cutting strategies by clicking or click-and-dragging, instead of the tapping or swiping that you would do on the iPhone and iPad. When OS X Mountain Lion is released later this year, the game will also include support for Game Center on the Mac. 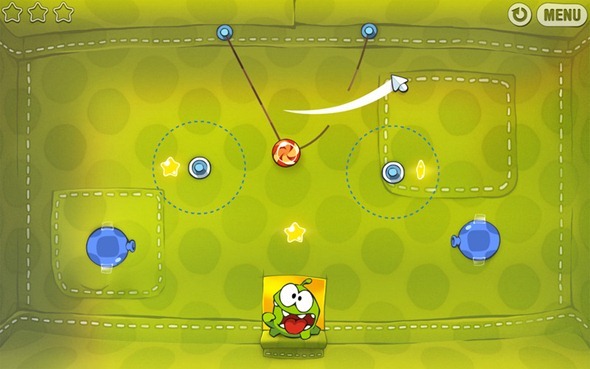 Cut the Rope can be purchased from the Mac App Store for $4.99.